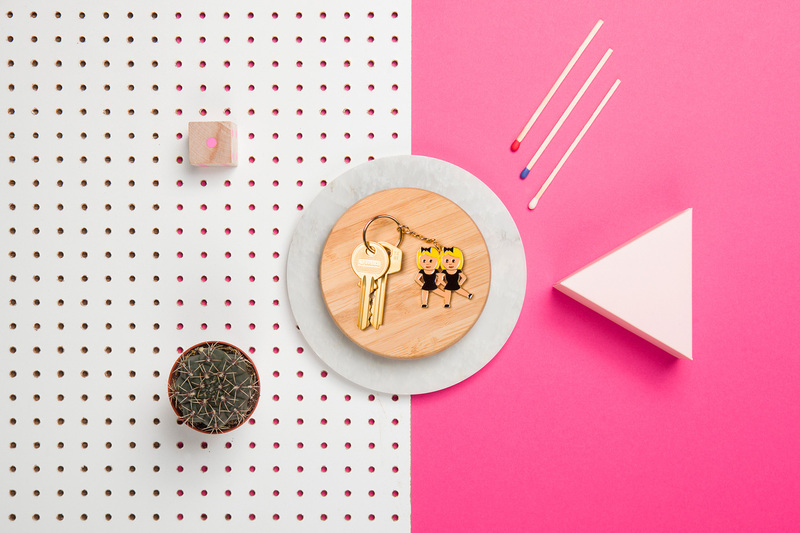 Emoji icon-shaped metal keyring that gives a fun touch to your key set. Tell your mood with you keyring. Dance style.